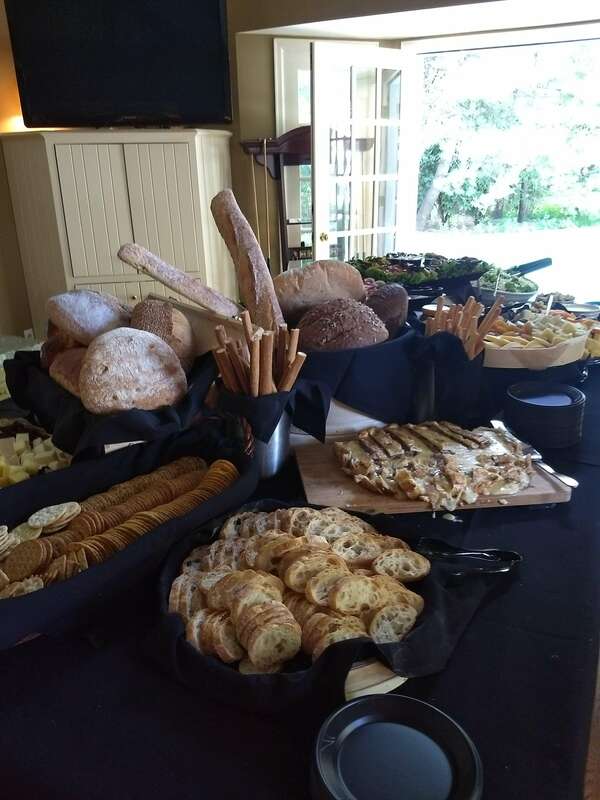 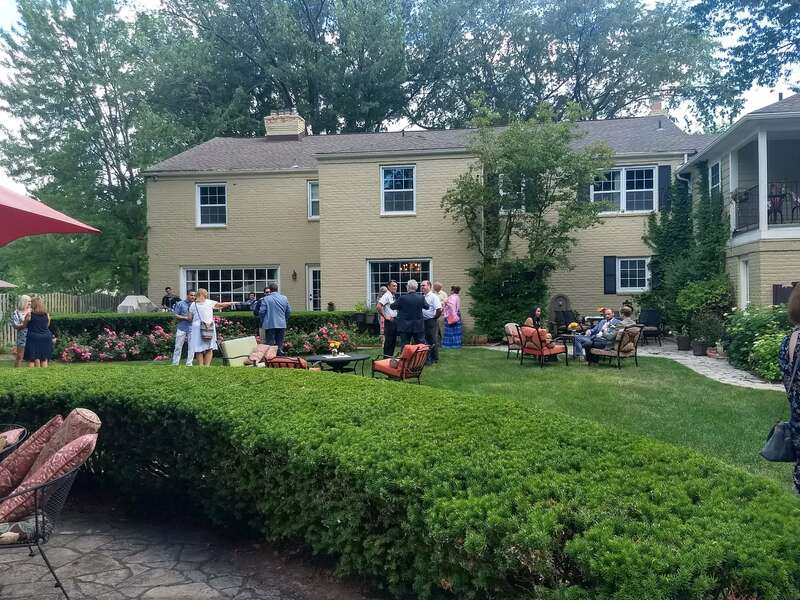 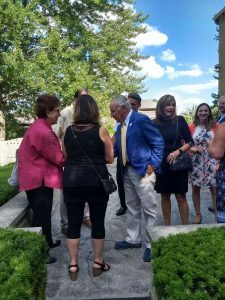 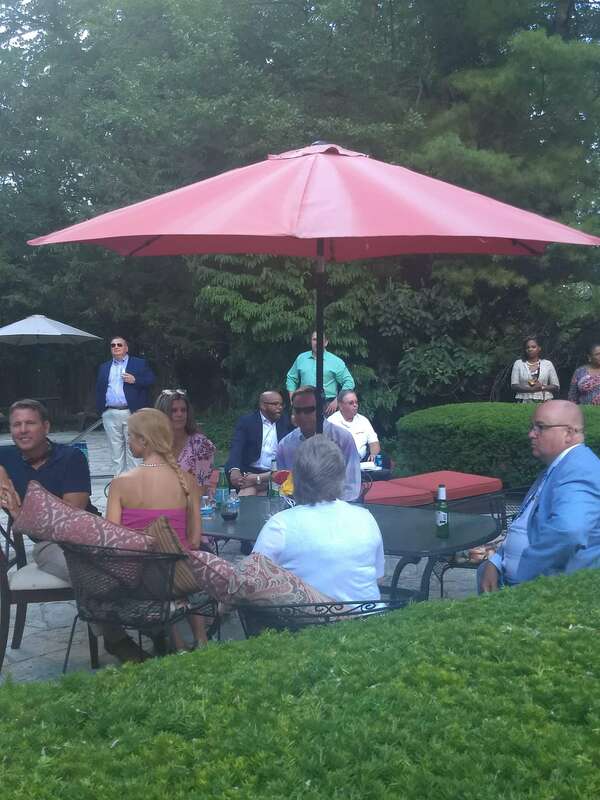 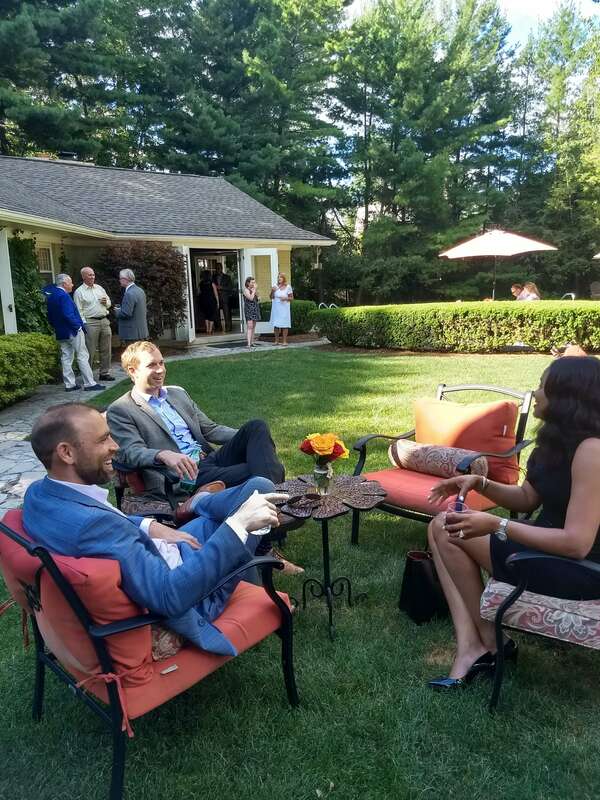 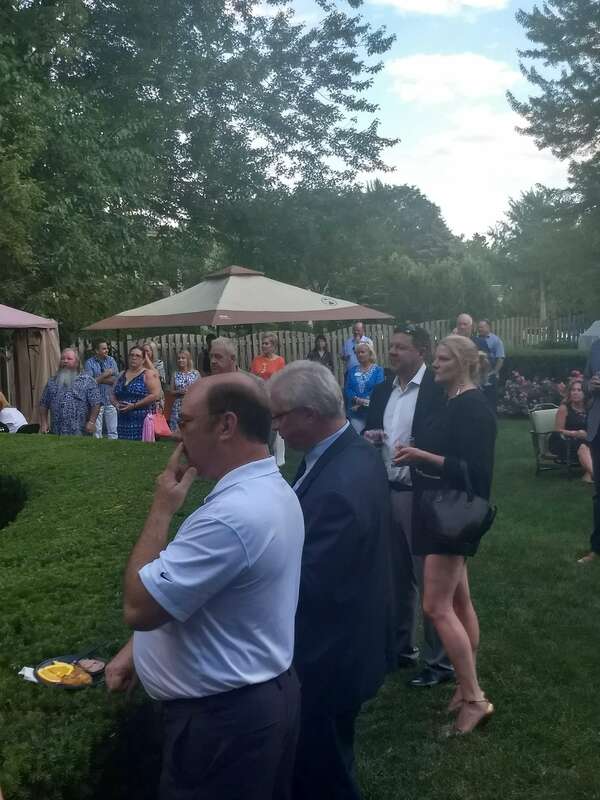 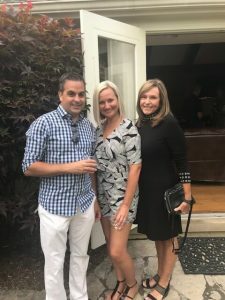 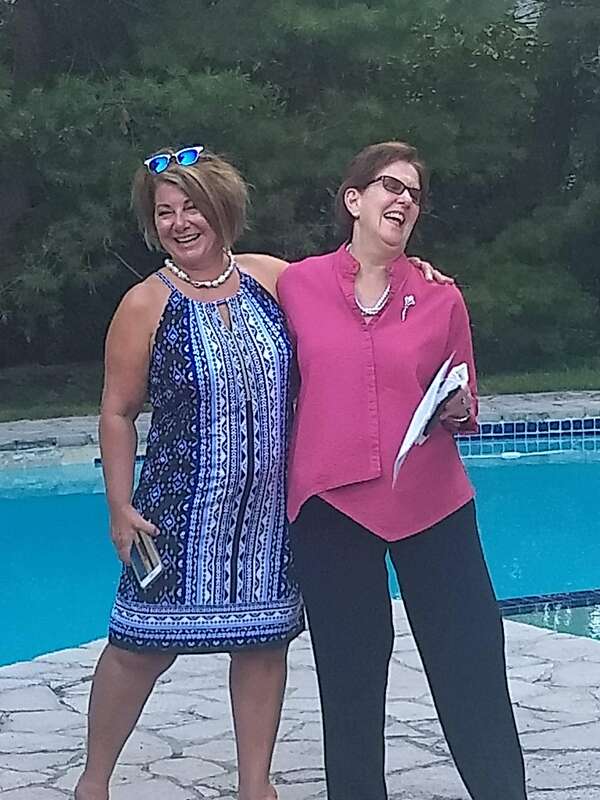 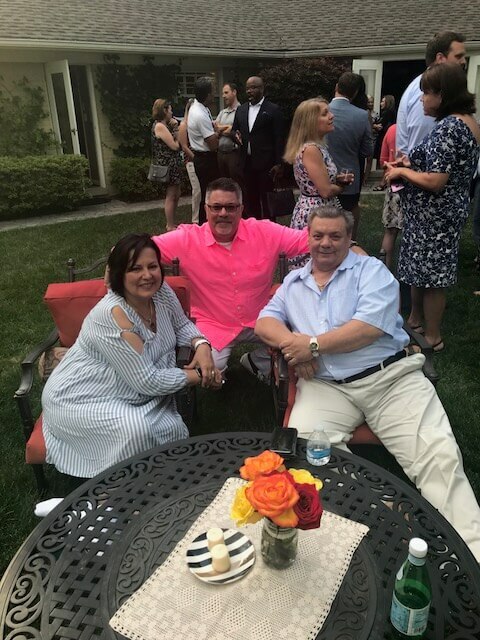 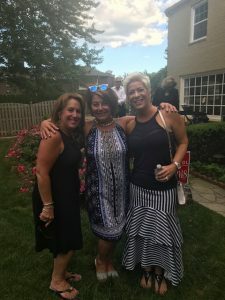 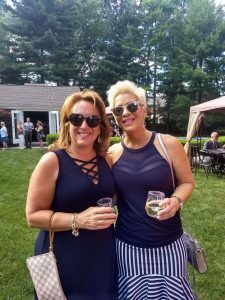 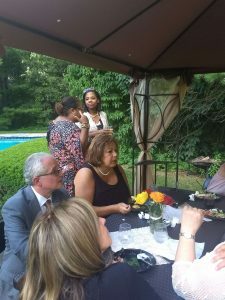 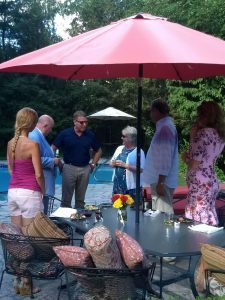 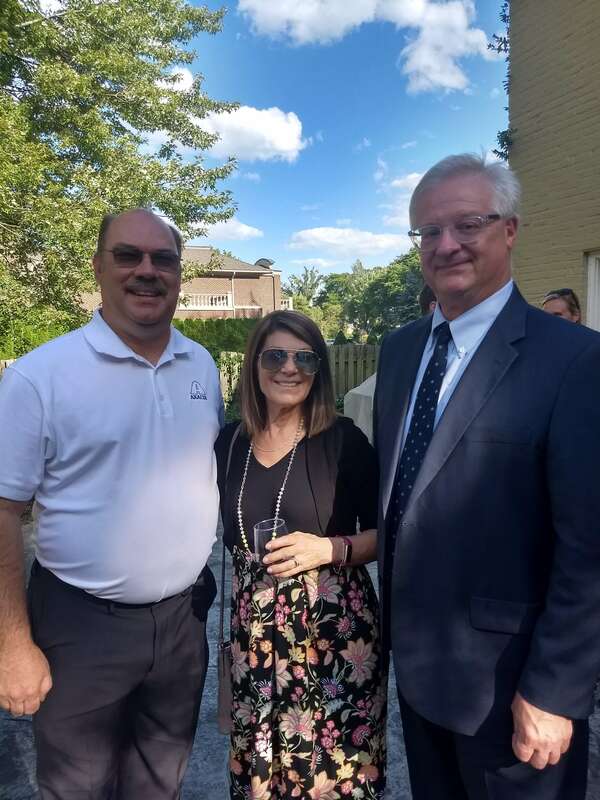 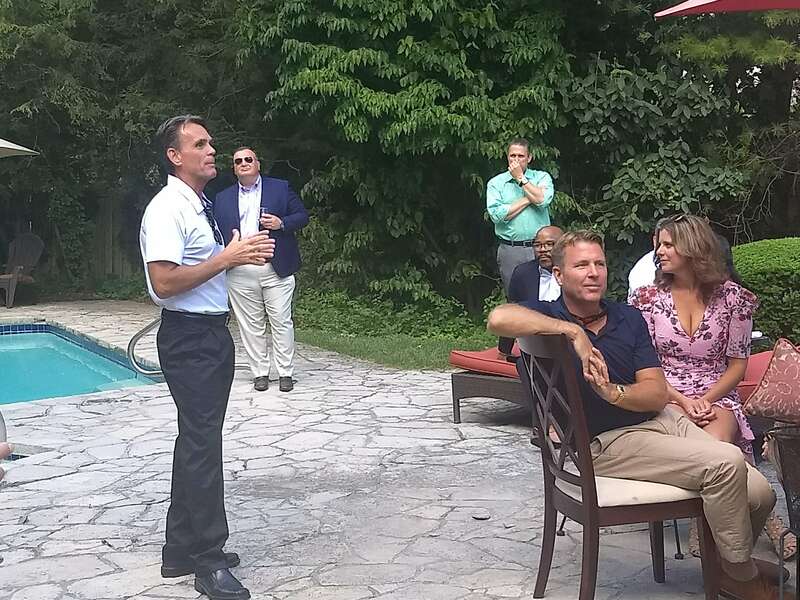 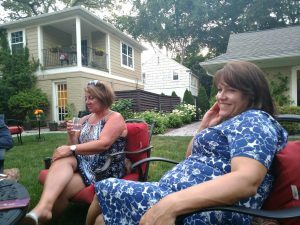 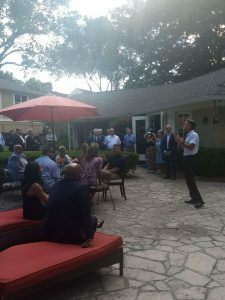 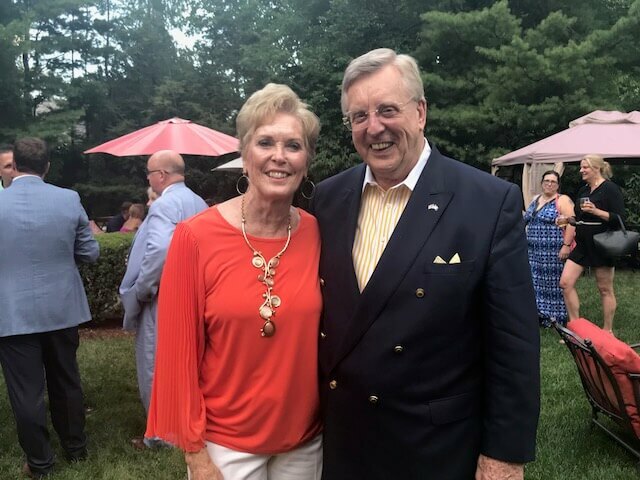 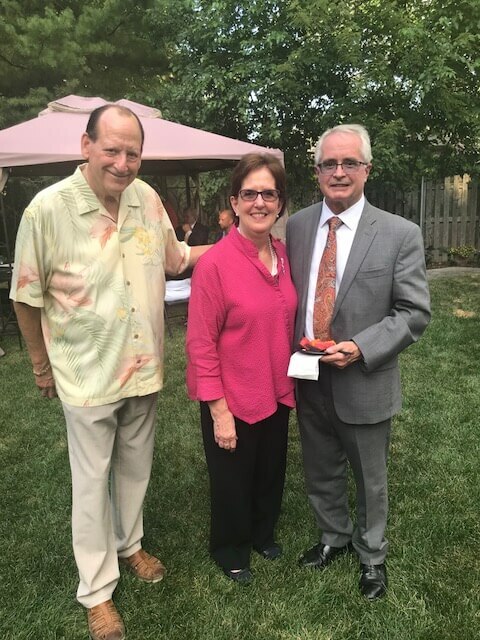 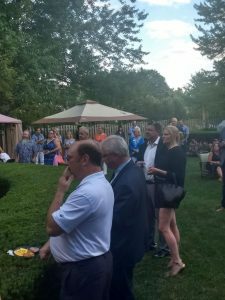 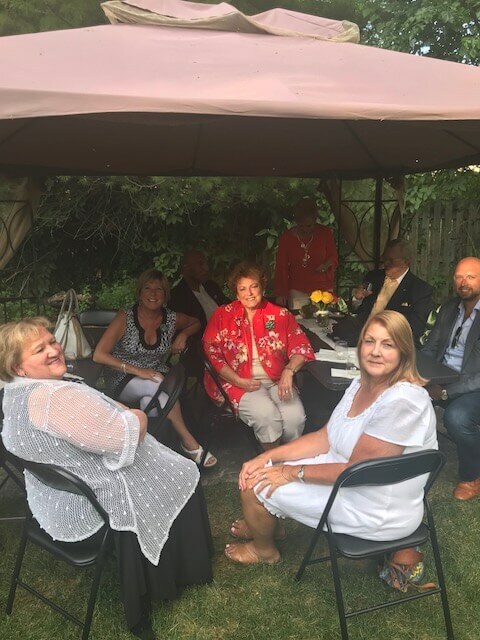 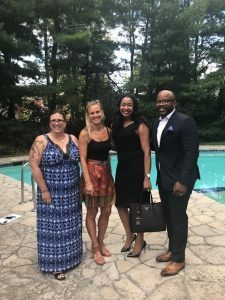 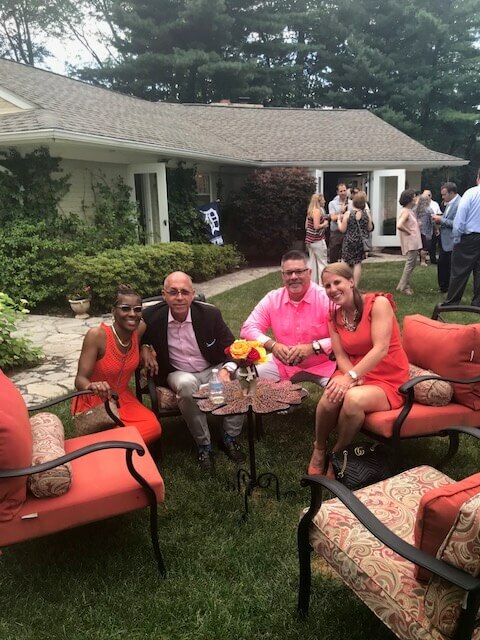 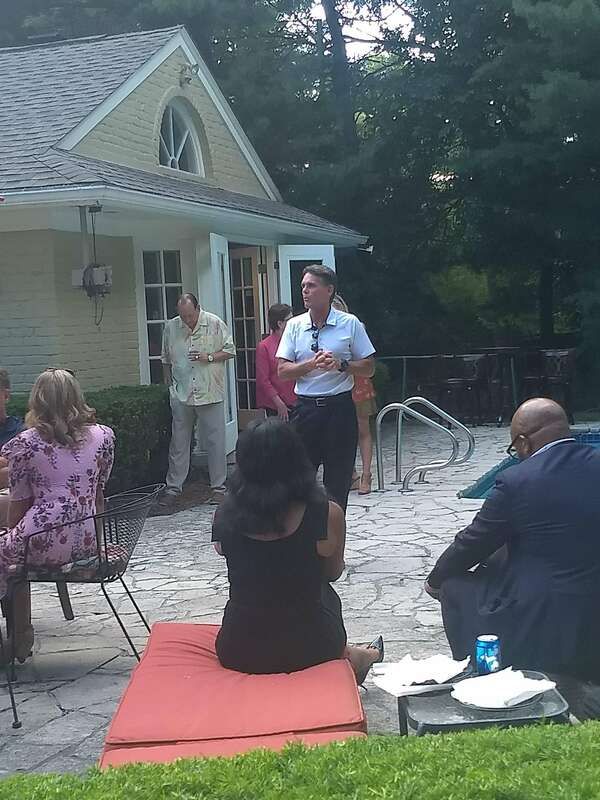 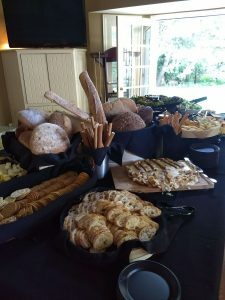 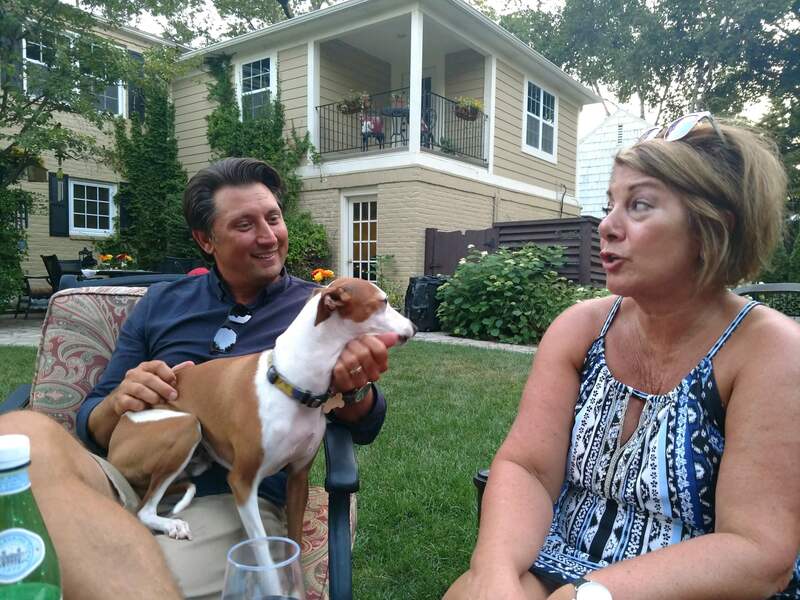 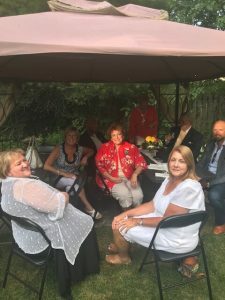 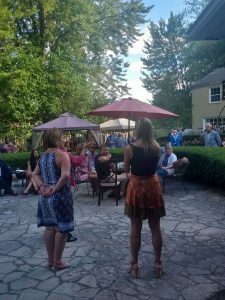 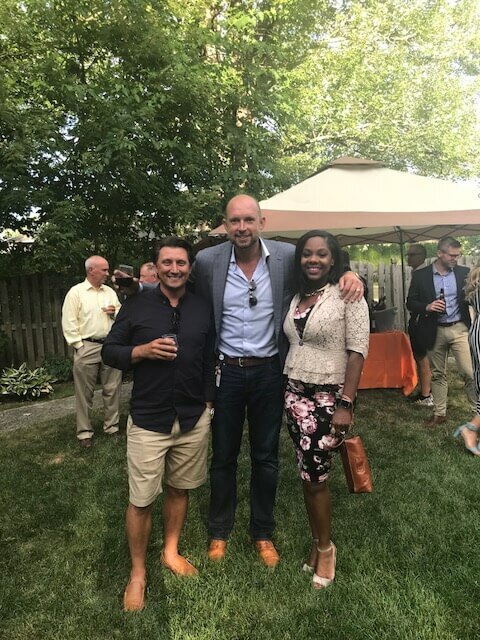 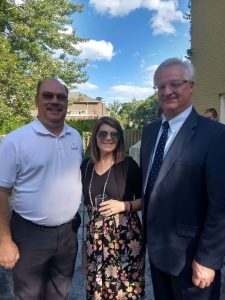 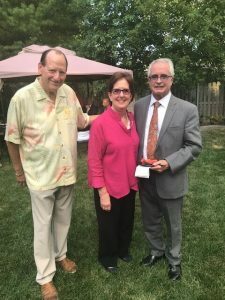 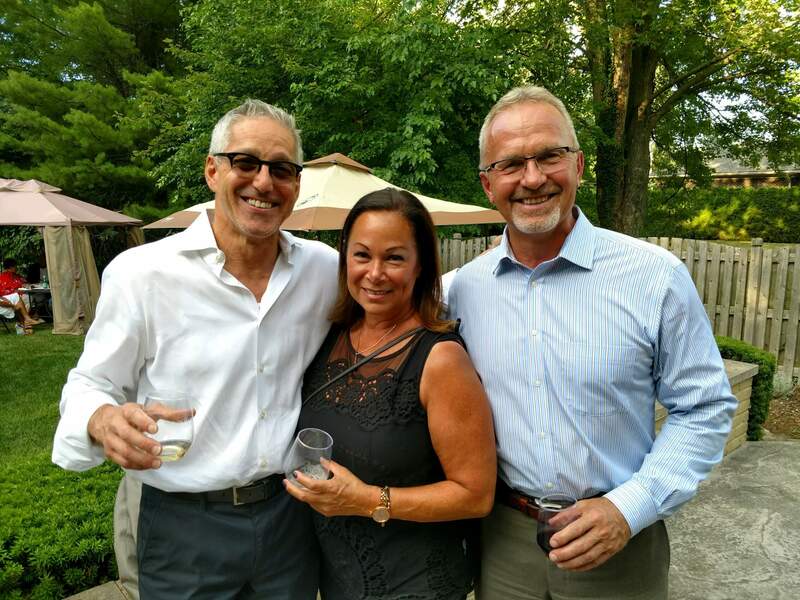 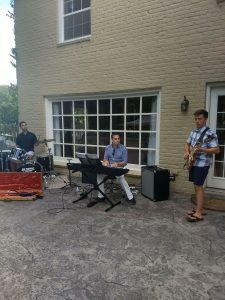 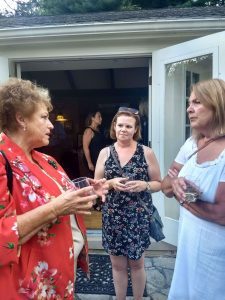 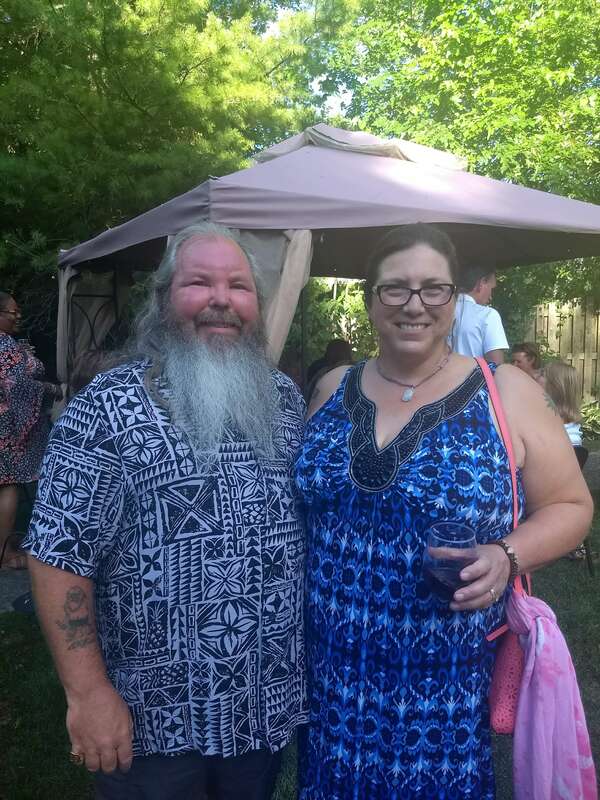 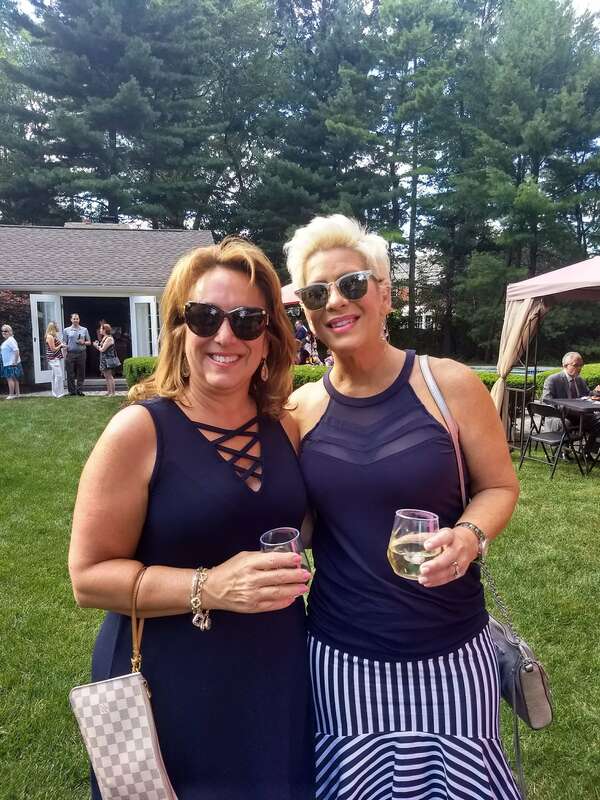 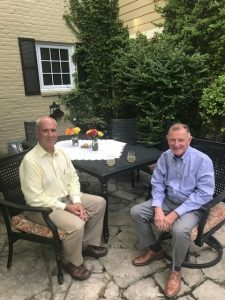 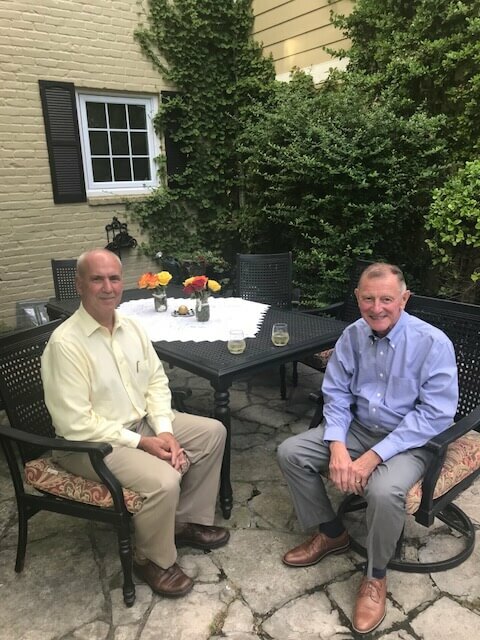 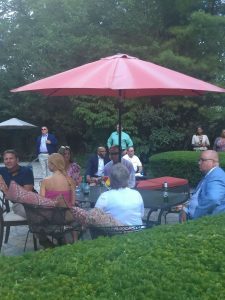 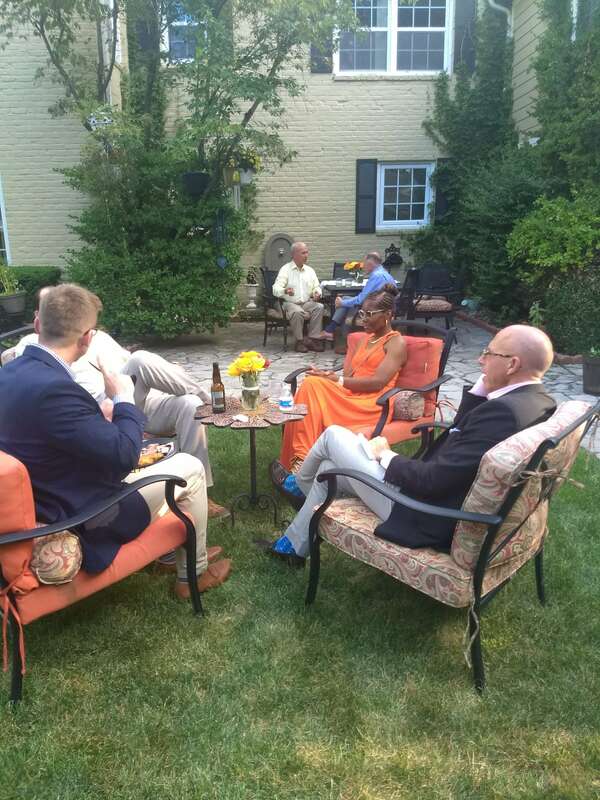 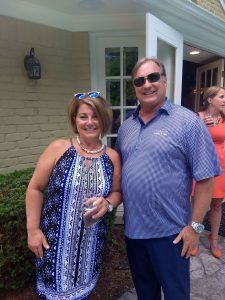 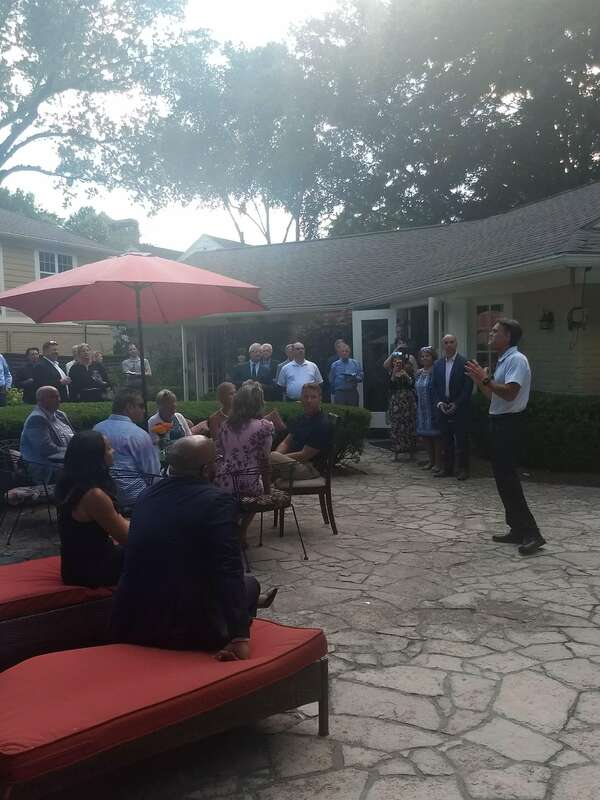 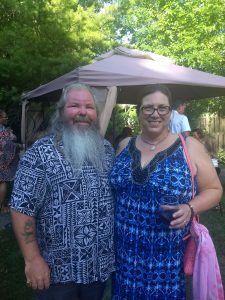 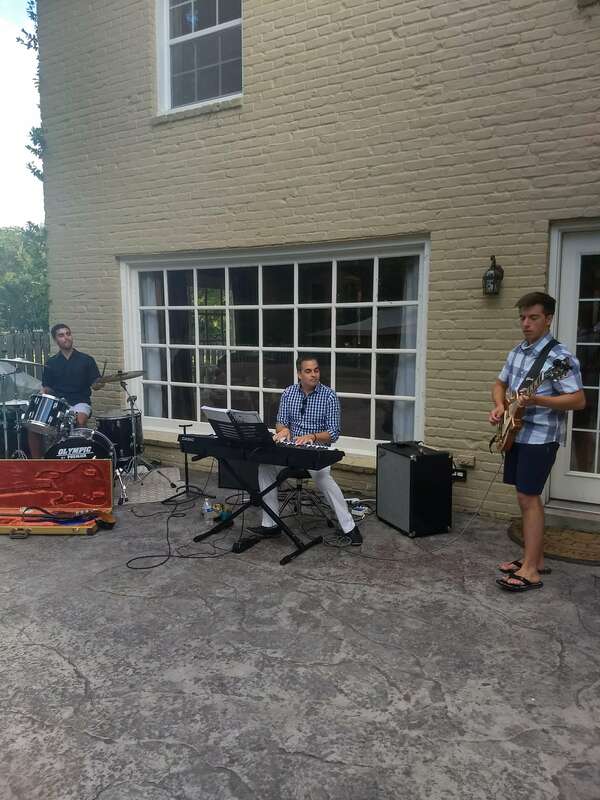 Advancing Macomb held its annual Summer Soiree on July 17, 2018, hosted by board member Maria Silamianos at her home. 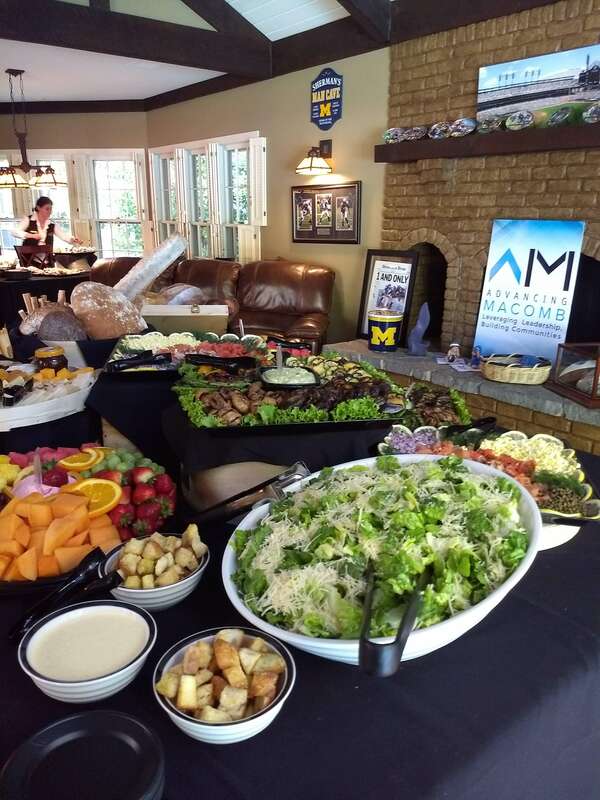 This event was a time to gather together those already involved with the organization – board members, trustees, and staff – with other business and community leaders to talk about what Advancing Macomb has accomplished and plans for the future. 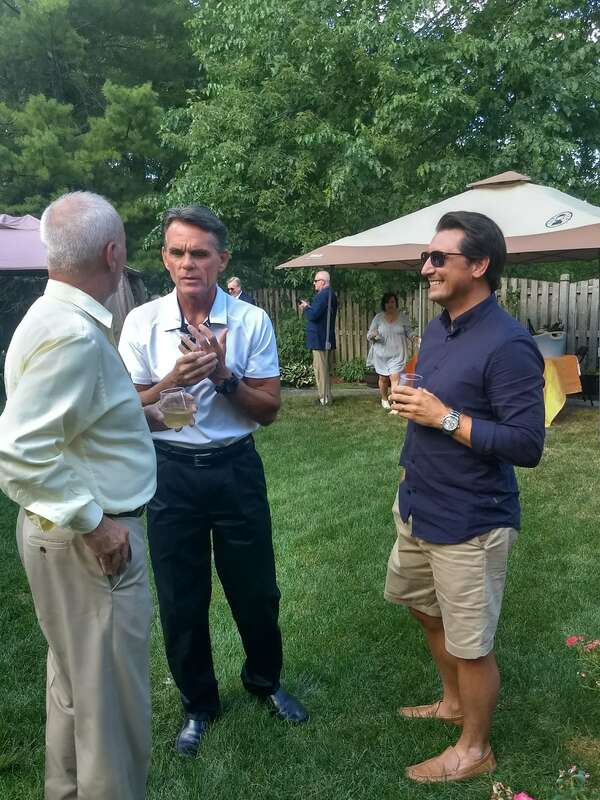 The common bond among the crowd was their strong commitment to promoting and developing the assets of Macomb County. 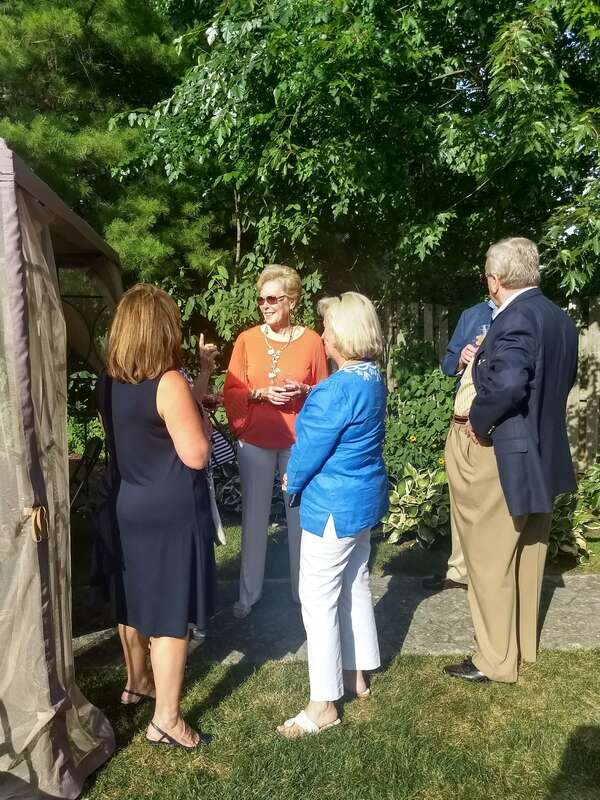 Board vice chair, Barbara Rossmann, of Henry Ford Macomb, gave the opening remarks to thank the guests for attending and to give an overview of the history of the organization and past projects accomplished. 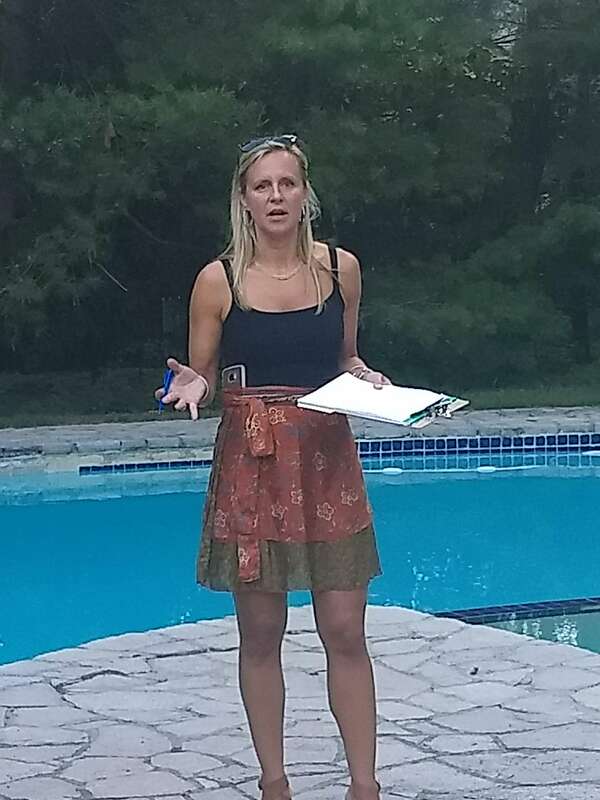 Executive Director, Melissa Roy, then outlined for the group our current focus on downtown Mount Clemens and plans for a community summit to help identify needed projects. 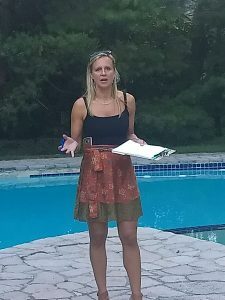 Melissa then invited attendees to join the new Advancing Macomb Trustee group. The group was formed to fill a need for a social networking outlet for Macomb County business and community leaders. 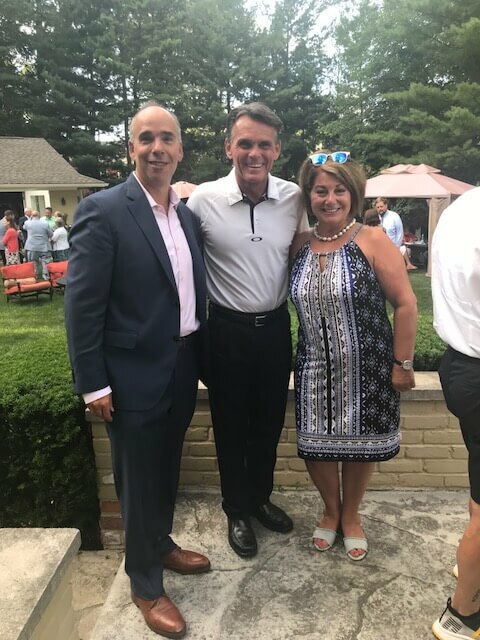 Special guest, County Executive Mark Hackel, spoke about his vision for Macomb County and the projects that he is working on to reach those goals. He encouraged attendees to get involved with making a difference in the future of the county.